Q: How can I avoid a witch hunt? 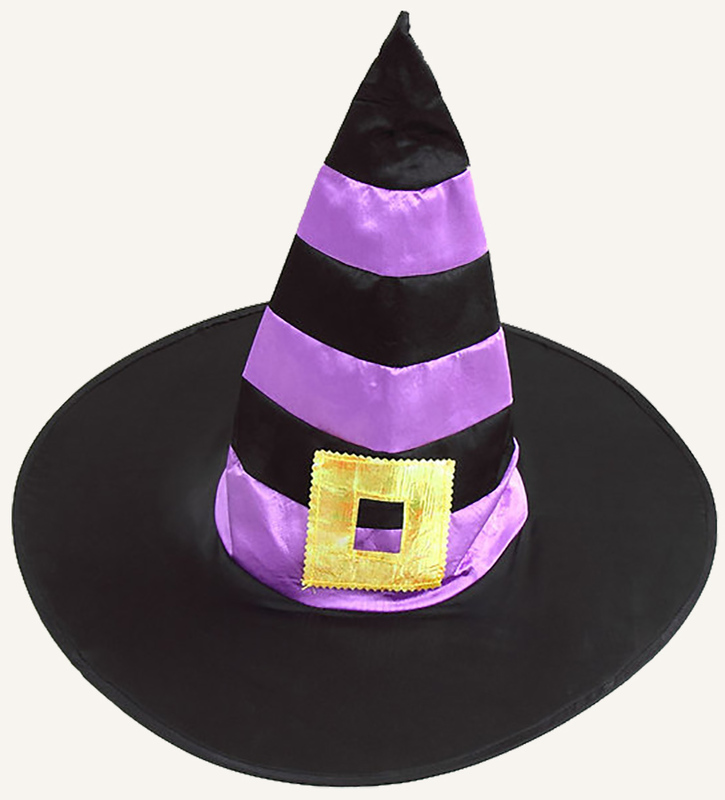 A: Don’t have witches around. 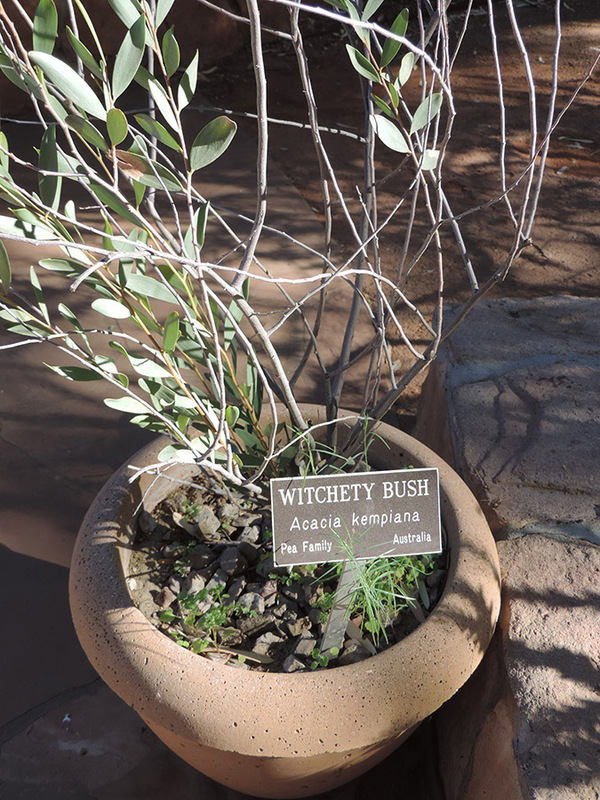 Witchety bush photo taken at Boyce Thompson Arboretum near the historic copper mining town of Superior, Ariz., 55 miles east of Phoenix. 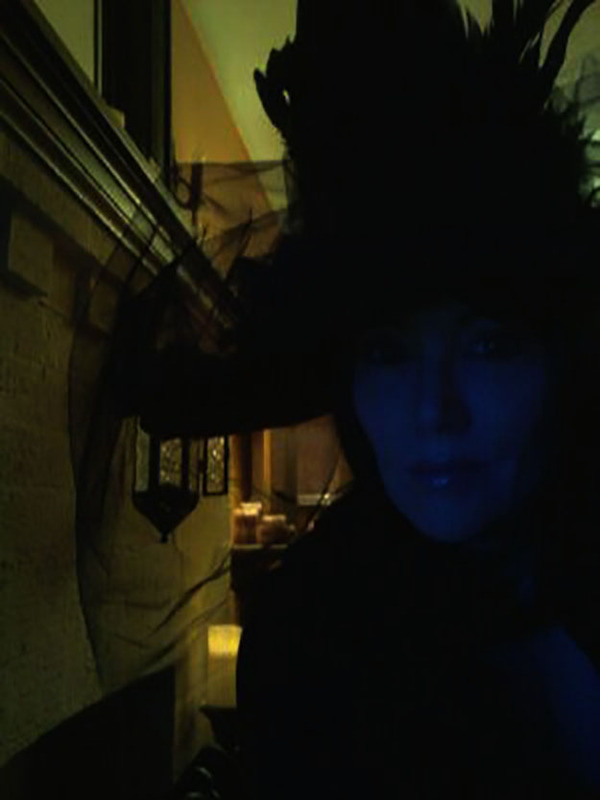 Blue witch photo taken in Hamilton, Ontario. This entry was posted in humor, Language, Photography, Politics and culture and tagged Trump witch hunt, witch hunt, witches, witchety bush.